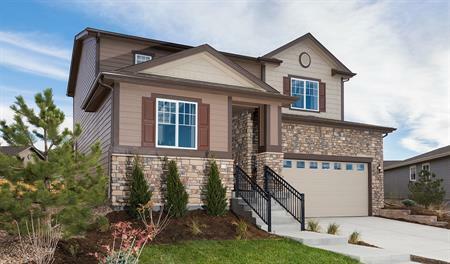 Searching for new homes in Colorado Springs? 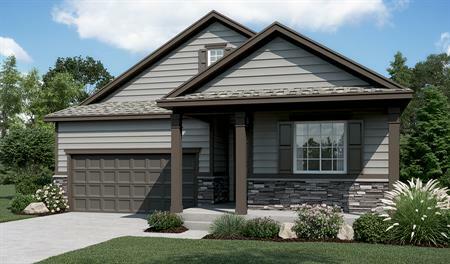 Richmond American offers a wide selection of brand new homes with something for everyone. With world-class skiing, Pikes Peak, Garden of the Gods and limitless outdoor recreation activities, Colorado Springs is a wonderful place to call home. Richmond community residents will enjoy parks, open spaces, trails, a private rec center, a pool that's open year-round and quick access to the best in shopping, dining and entertainment. Our years of experience and quality craftsmanship have built a reputation as one of American's leading new home builders in Colorado Springs and across the nation. Buying a new house has never been easier with options that fit any lifestyle and the opportunity to personalize the finishes in your home with help from our experienced design team. Find your dream home at one of our distinct communities in Colorado Springs today.